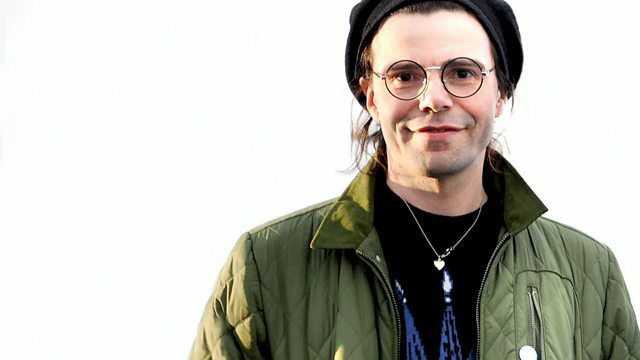 Charlatans frontman Tim Burgess presents his 6 Music playlist, featuring tracks from Curtis Mayfield, The Horrors, Primal Scream, Bill Callaghan, Felt and Arthur Russell. The Charlatans frontman Tim Burgess presents his 6 Music playlist, featuring tracks from Curtis Mayfield, The Horrors, Primal Scream, Bill Callaghan, Felt and Arthur Russell. The band found top 10 success with their 2nd single 'The Only One I Know' in 1990, and have charted with all 11 of their studio albums to date, topping the chart with 3.